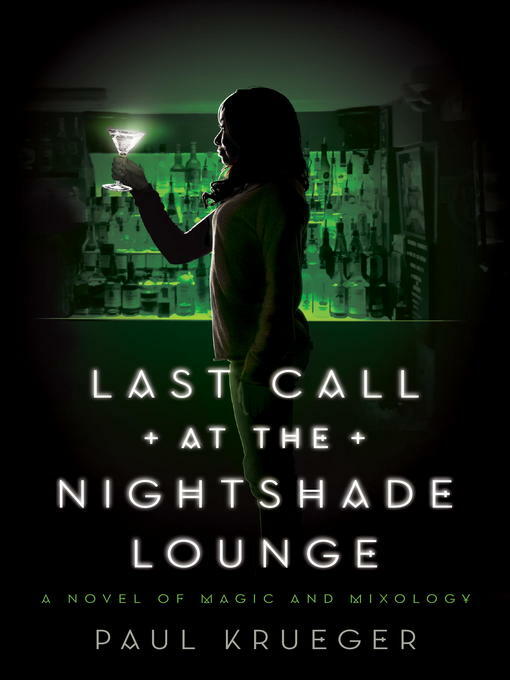 In this sharp and funny urban fantasy novel, booze is magic, demons are real, and millennial Bailey Chen joins a band of monster-fighting Chicago bartenders instead of finding a "real" post-college job. But when Zane introduces Bailey to his monster-fighting bartender friends, her demons become a lot more literal. It turns out that evil creatures stalk the city streets after hours, and they can be hunted only with the help of magically mixed cocktails: vodka grants super-strength, whiskey offers the power of telekinesis, and rum lets its drinker fire blasts of elemental energy. But will all these powers be enough for Bailey to halt a mysterious rash of gruesome deaths? And what will she do when the safety of a "real world" job beckons?